Dominique Bachelet is an ecologist wit h over 35 years of combined education and work experience in the USA. 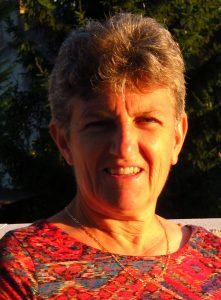 Her research has focused on global climate change impacts since 1989. She participated in the development of the first dynamic global vegetation model (MC1 DGVM) that included a dynamic fire model. 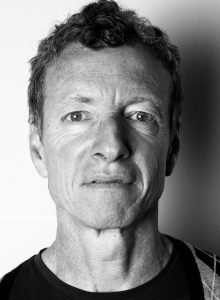 Professor David Bowman holds a research chair in Environmental Change Biology in the School of Biological Sciences at the University of Tasmania and is an Honorary Professor Archaeology and Natural History at the Australian National University. 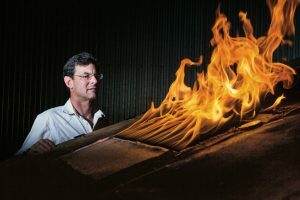 He is developing the transdisciplinary field of pyrogeography that provides a synthetic understanding of landscape burning that unites human, physical and biological dimensions of fire. Matt Butler is a Fire Management Officer for the US Forest Service on the Idaho Panhandle National Forests in northern Idaho. He oversees the fire management responsibilities on three Ranger Districts with over one million acres of fire protection. Along with his local management responsibilities Matt also is a Fire Behavior Analyst and participates in short term and long term fire planning on fires locally and on Incident Management Teams. Ed Delgado is the National Program Manager for Predictive Services, located at the National Interagency Fire Center (NIFC) in Boise, Idaho. Predictive Services is a decision support unit that provides weather and fuels assessments and forecasts for the wildland fire managers across the country. 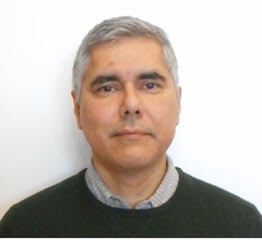 Ed has been with Predictive Services for 16 years and has held his current position since 2011. Prior to Predictive Services, Ed worked for the National Weather Service for 15 years with tours at Fort Worth, Denver, Raleigh, and Greer–the last two tours as a senior forecaster. 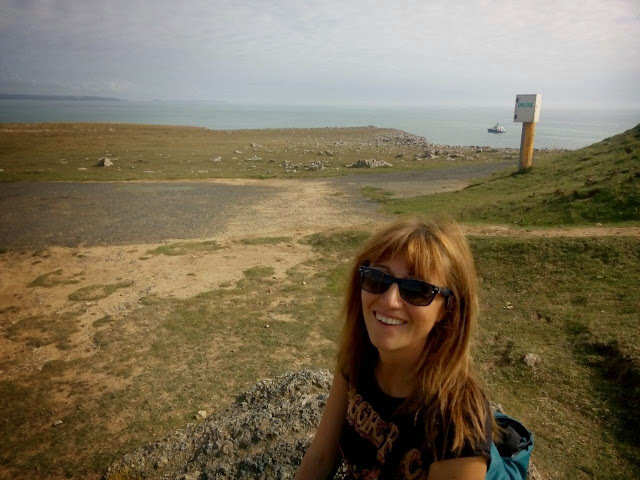 Dr Francesca Di Giuseppe leads the development of the Global ECMWF Fire Forecast (GEFF) system. The GEFF provides pre-operational predictions to the European Forest Fire Information System (EFFIS) under the umbrella of the European Copernicus Emergency Management Services. EFFIS is also being expanded into the Global Wildfire Information System to create an integrated system that provides access to all fire related available information on a global scale. Since joining ECMWF in 2011, Di Giuseppe has worked extensively on seasonal and sub-seasonal forecasting for sectoral application related to drought, fire and health, with a focus over Europe and Africa. 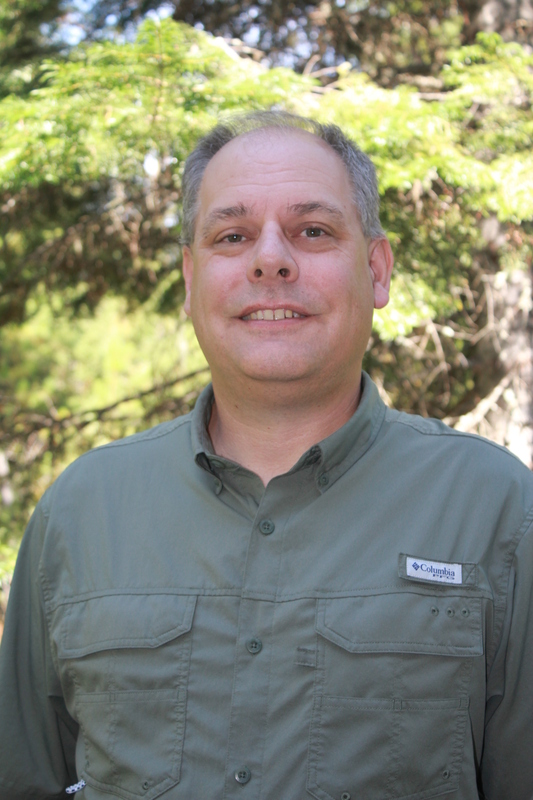 Mark A. Finney is a Research Forester with the US Forest Service, Rocky Mountain Research Station, Missoula Fire Sciences Laboratory. 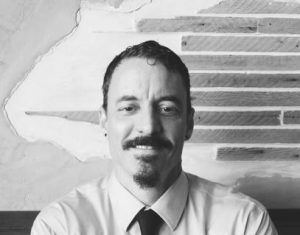 His research has addressed landscape fuel management and fire behavior, fire growth modeling, wildfire risk analysis, and ignition by firearms and explosives. He and his team are now discovering physical explanations for wildland fire behavior using laboratory and field-scale experiments. 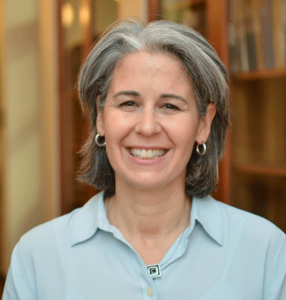 Jennifer Marlon is an Associate Research Scientist at the Yale School of Forestry and Environmental Studies and the Yale Program for Climate Change Communication. She studies long-term environmental change, especially wildfires, and climate change communication. She began her studies in the U.S. Pacific Northwest, and subsequently developed a Global Charcoal Database, now managed by the PAGES Global Paleofire Working Group, that houses hundreds of sediment records from lakes, soils, and oceans. She has used this unique dataset to reconstruct recent fire history in the western U.S. and the fire history of Earth during the past 20,000 years. Dr. Marlon also manages the Yale Climate Opinion Maps. Dr. James Randerson is a Chancellor’s Professor of Earth System Science at University of California, Irvine. Randerson studies fire-ecosystem feedbacks using remote sensing observations, field measurements, and Earth System models. His research interests include fire prediction on daily and seasonal time scales as well as contemporary and future changes in the global carbon cycle. 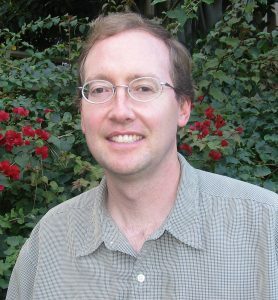 Andrew Robertson is a Senior Research Scientist at Columbia University and head of the IRI Climate Group. 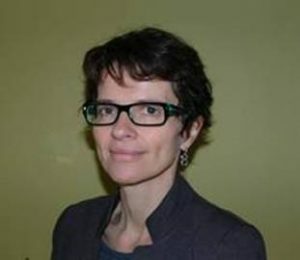 Since joining the IRI in 2001, Robertson has worked extensively on seasonal and sub-seasonal forecasting for climate risk management, especially in developing countries. He is a co-chair of the WWRP/WCRP Sub-Seasonal to Seasonal Prediction Project (S2S). 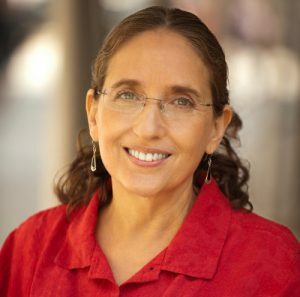 Dr. María Uriarte is a Professor in the Department for Ecology, Evolution and Environmental Biology at Columbia University. Uriarte’s research examines the processes that drive forest dynamics in tropical regions, with a focus on recovery after human land use and natural disturbance events (e.g., hurricanes, fire). She explores these questions using a range of quantitative approaches and tools. Uriarte received her M.S. in Environmental Studies from Yale University, and her Ph.D in Ecology from Cornell University. Dr. LeRoy Westerling is Associate Professor of Management at UC Merced. Prior to coming to UC Merced in 2006, he spent six years in the Climate Research Division of Scripps Institution of Oceanography as a Post-graduate Research Meteorologist and an Assistant Project Scientist. 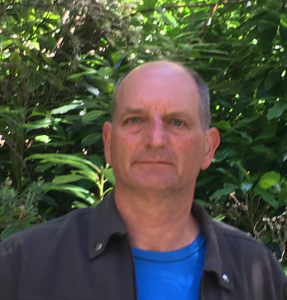 He has published extensively on wildfire and climate in the western United States.